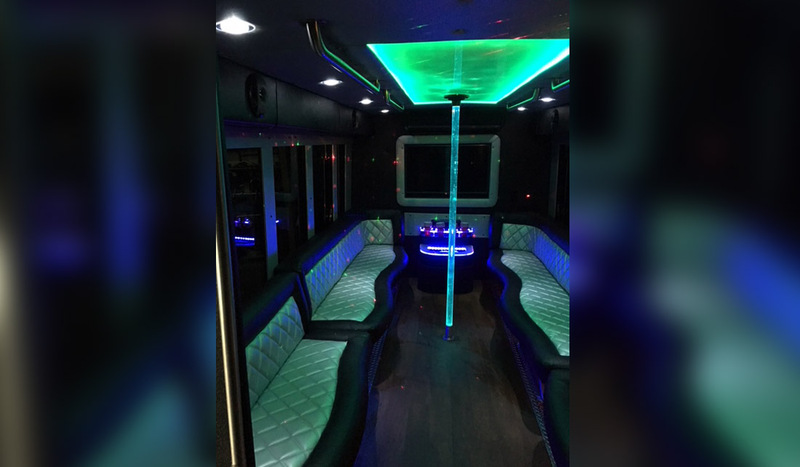 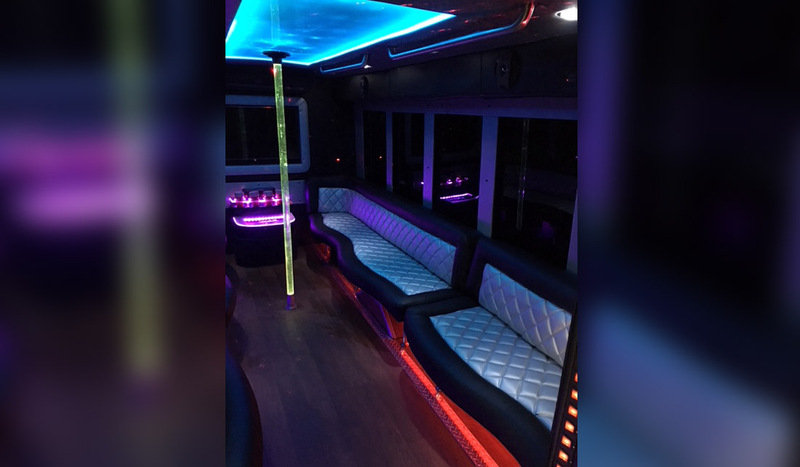 This newly renovated Spirit Party Bus holds anywhere from 10-18 Passengers. 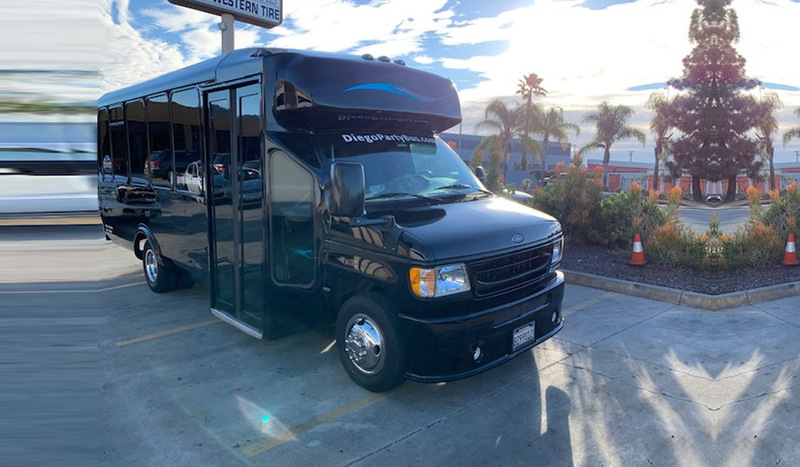 A favorite for quinceaneras, brewery tours, winery tours, and bachelor parties, this vehicle guarantees an exciting experience. 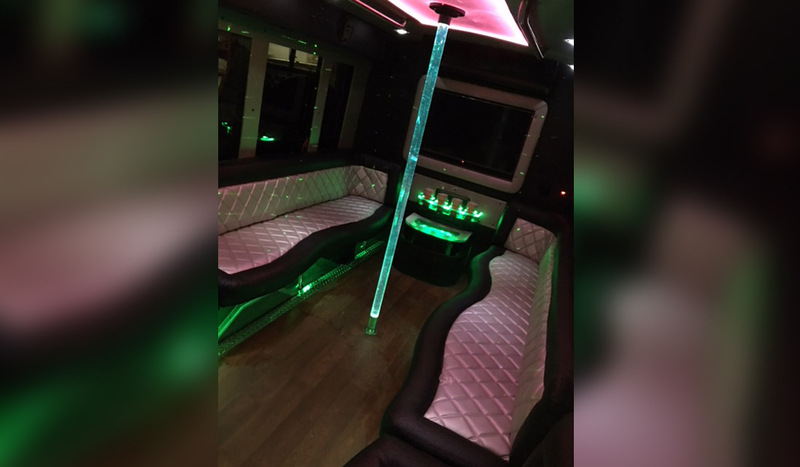 Vehicle comes furnished with luxury wrap around seating, wet bar, and TV monitor.